of the greenest states in the continental US. My skin had a fit and I was having trouble getting things under control. 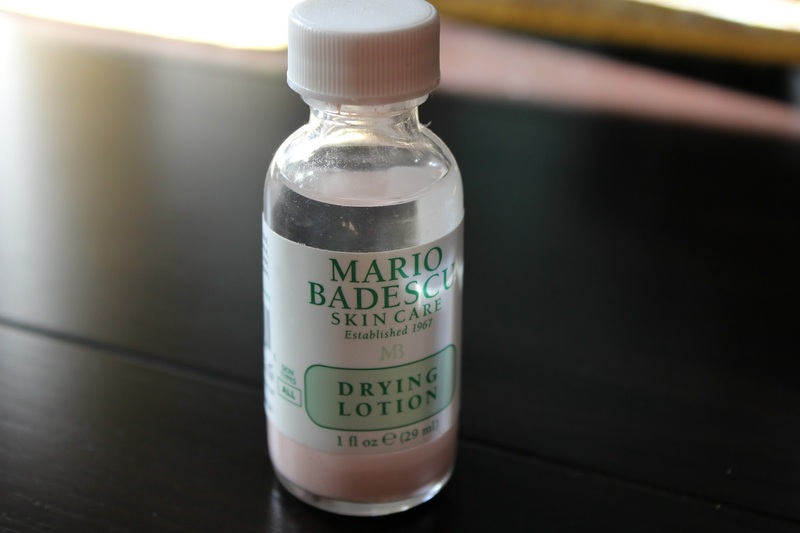 Then I reached for the newest item in my collection, the Mario Badescu Drying Lotion. One thing is it’s not a lotion. It’s a spot treatment. I heard about this product a while ago from Claire Marshal’s YouTube channel. I had purchased it as a just incase product and the time had come. 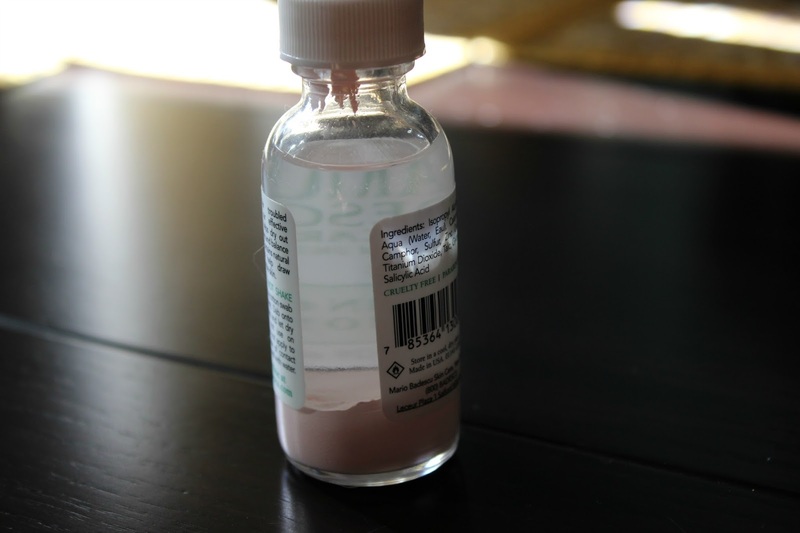 What you do is dip a Q-Tip down through the clear liquid and into the pink sediment and pull it straight back out and then dab it onto the troubled spot. I usually get cystic, under the skin spots and this helped to move them along much quicker and my skin is now back to it’s well behaved self. The formula helps to draw out impurities and balance the oil in your skin to decongest the pores. I am so impressed with this formula that I had to tell you guys about it as the seasons are soon to be changing which brings about skin issues sometimes. Get yourself a bottle for when your skin sneaks up on you. keeping up on my blog has gotten a bit harder recently as I'm trying to find a new balance. Tell me have you used this? What do you think? Tell me in the comments!